Thank you for becoming a volunteer for St. Celestine. 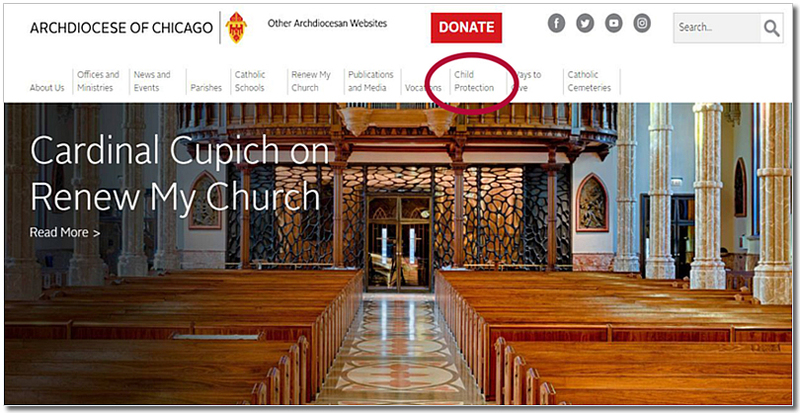 All parents and guardians who would like to volunteer in any capacity (room parents, assistant room parents, coaches, scouts leaders and even be considered as an extra helper if needed for field trips, classroom parties and parents club in school events) must fill out the following Archdiocese of Chicago mandatory required forms. 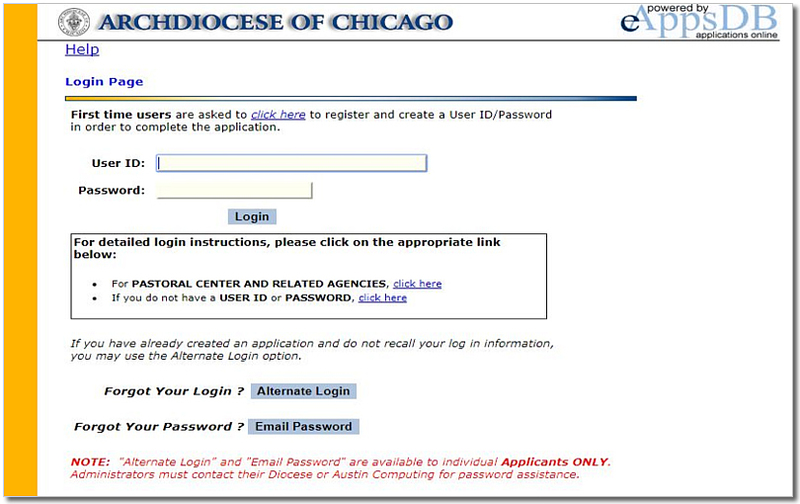 Please go to www.archchicago.org and complete the following forms and return them to the school office. 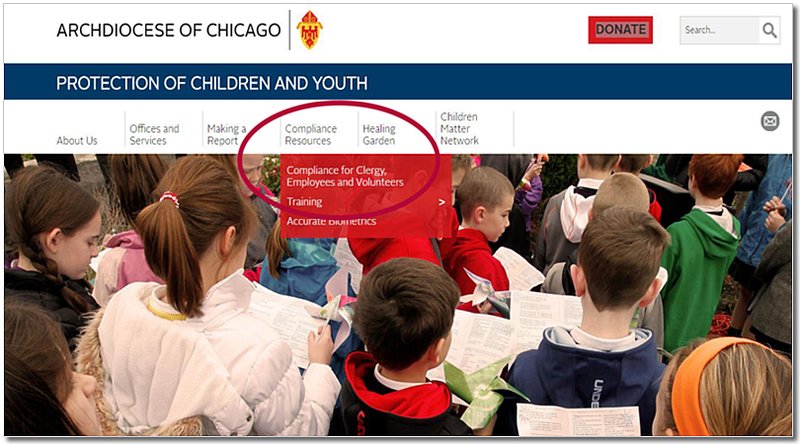 Click on Compliance Resources, then Compliance for Clergy, Employees and Volunteers or CLICK HERE to open this pdf file. You will see a checklist form. Your Role is “School Volunteers, Scouts and All Parish Volunteers Who Minister to Children and/or Youth” Please do the following 4 items to become a volunteer. CBC – EAPPS (click on the blue underlined “eApps Online Criminal Background Check” to complete the info and form). CANTS (click on the blue underlined “Department of Children and Family Services…” to see the form, or CLICK HERE to open this pdf file). 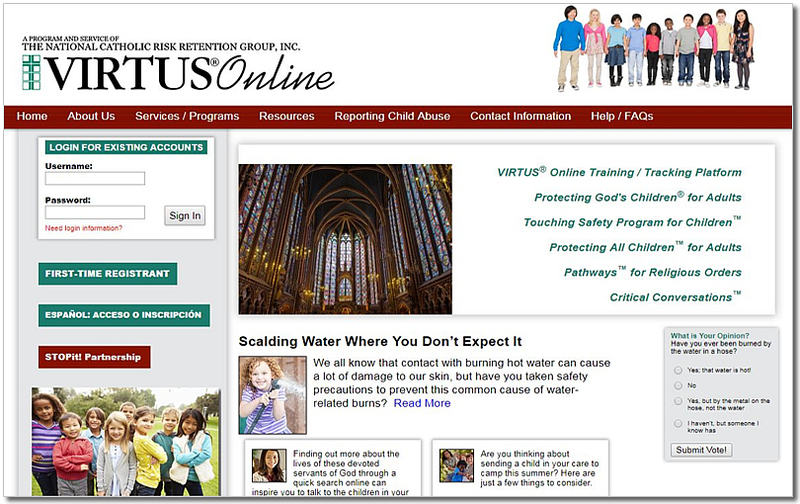 PGC – Virtus (click on the blue underlined “VIRTUS/Protecting God’s Children for Adults” and go to the webpage to register for a class to attend). ACC (click on the blue underlined “Archdiocese Code of Conduct” to see the form, or CLICK HERE to open this pdf file). Thank you! We appreciate your time and willingness to ensure your child’s school is safe for all children.